The Rampage Water Slide has steep climb up and slide down with a slope at the end to catch you on the way up and flip you back, so it is great for older kids and even adults. 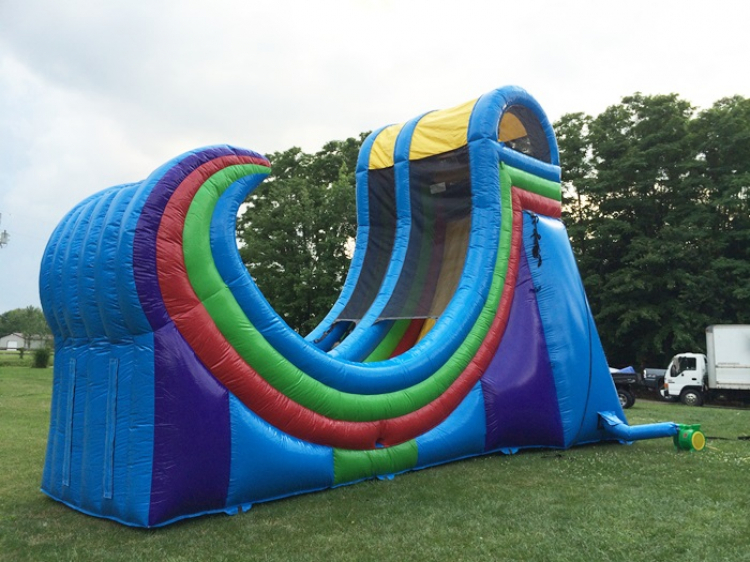 This giant water slide will bring you tons of fun at any event! Kids will love this ride and adults will want to try the flip-flop action as well! 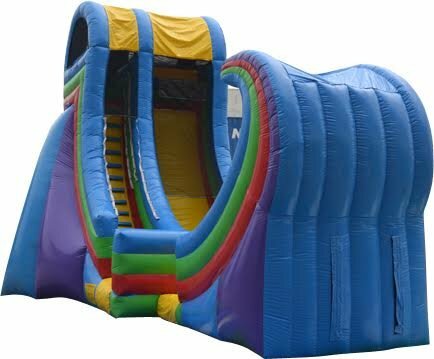 Don’t wait, reserve this hot item today and see how much fun you will have.